I read this article and found it very interesting, thought it might be something for you. 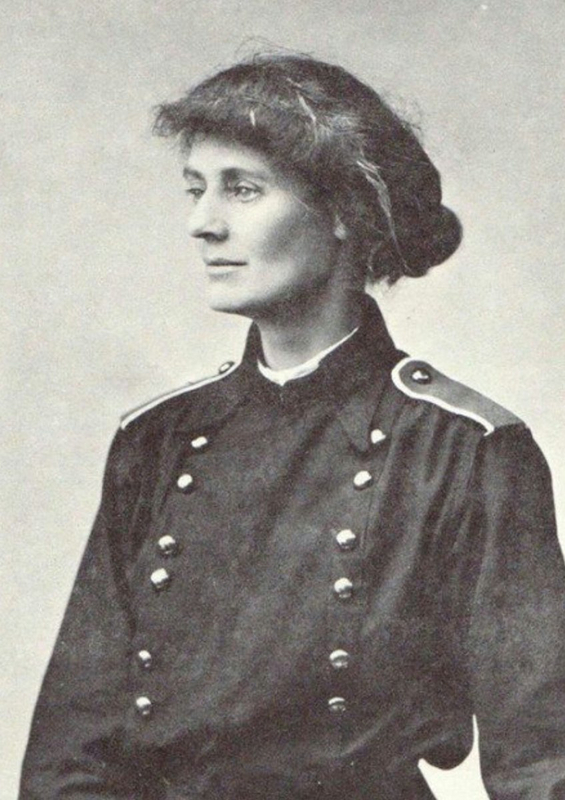 The article is called Roadmap: Suffragette Walking Tour and is located at https://www.totallydublin.ie/more/roadmap-suffragette-walking-tour/. Who threw the hatchet at the Prime Minister? 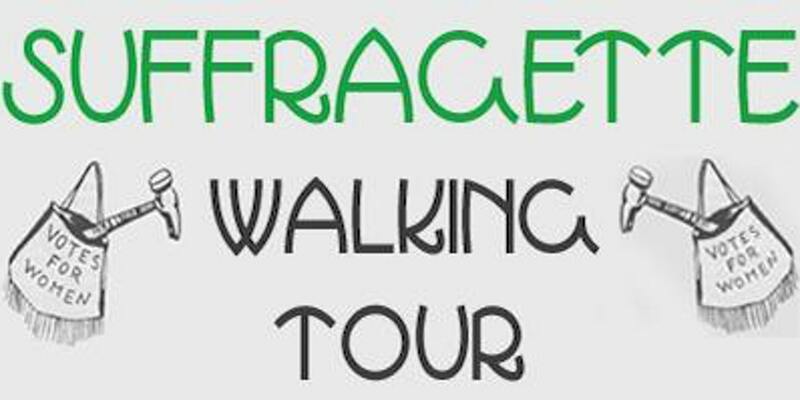 This is one question which will be answered by this suffragette walking tour led by Joanne Murphy. 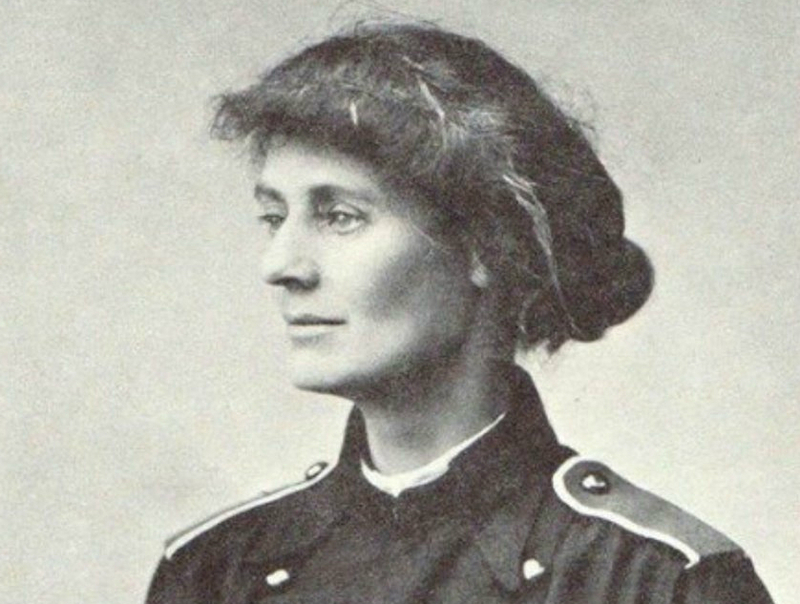 Coinciding with International Women’s Day and 100 years of the suffragette movement, this stroll in the city will connect you with the stories of the brave women who paved the way. Mansion House to Dublin Castle March 8, 4pm-5pm, free but ticketed.